When I sat down to try and recap the year that has been 2010, my initial thought was to naturally talk about the countries I’ve visited during these past 12 months. However, I soon realized that instead of talking about specific destinations and travel experiences, I’d much rather recap the year through images of the people I’ve encountered along the way. After all, when I think back to the actual places I’ve traveled to or lived during 2010, the first thing that always pops into my head are the people that made those visits so rewarding. Some of these people may have already been long time friends, others I might have met for the very first time and some I only managed to speak to once or twice. And still others might even be people I only noticed from afar and with whom I exchanged nothing more than a mere nod or smile. But regardless of how deep my interaction with each, I firmly believe that every individual I come across during my travels (and in life in general) teaches me something valuable, and for that very reason, I tend to remember people much more than the details about any sights I’ve seen or places I’ve been. Spending a day with great friends in Valladolid, Mexico. 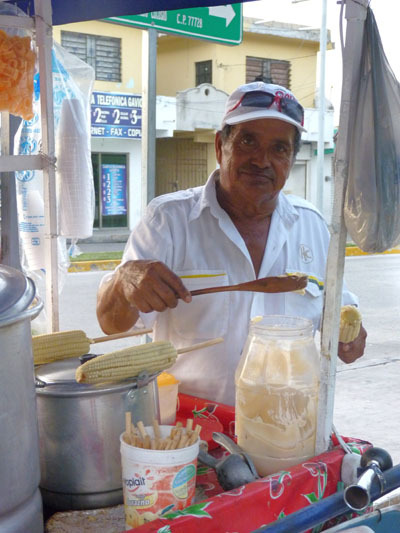 The “esquite man” I visited often in Playa del Carmen, Mexico. 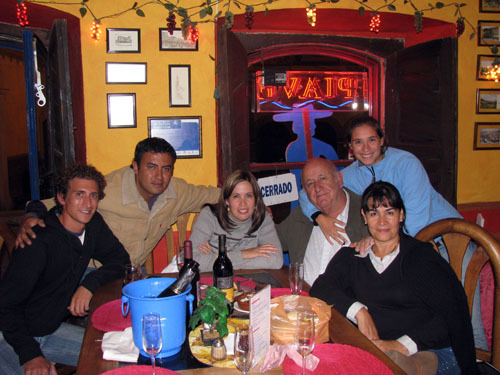 Dinner in Queretaro, Mexico with some of the warmest people I’ve ever met. Hanging out with my grandmother and her husband when they came for a visit to Mexico. 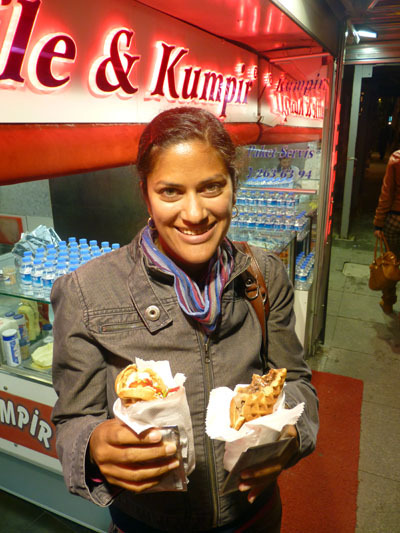 An instant connection was formed in Istanbul based upon our shared love of waffles! It began as a photo and turned into an hour long conversation over tea. This tailor in Aleppo, Syria blew me away with his hospitality, with daily invites for meals and conversation. 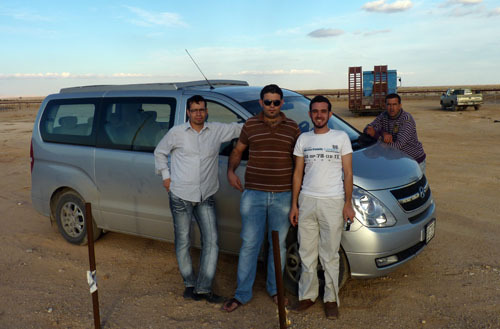 One minute I’m wandering around looking for food and the next minute I’m in a van with this group of friendly strangers who invited me to the Camel Races in Palmyra, Syria. 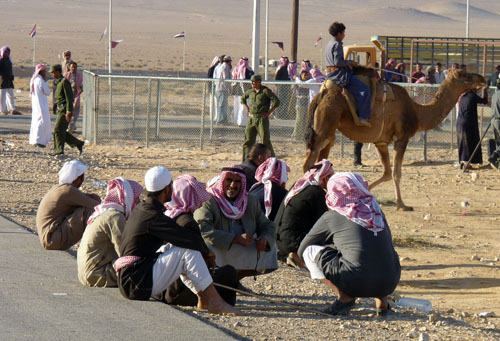 After taking the photo, this group of men called me over and provided me with a thorough and humorous introduction to every aspect of camel racing. Ok, clearly this is not a person but it was my favorite camel from the races! 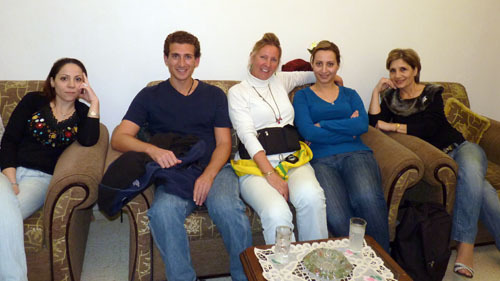 These hilarious Syrian women struck up a conversation with me on a bus and promptly invited me to their home in Damascus to meet the rest of the family and enjoy a local feast. 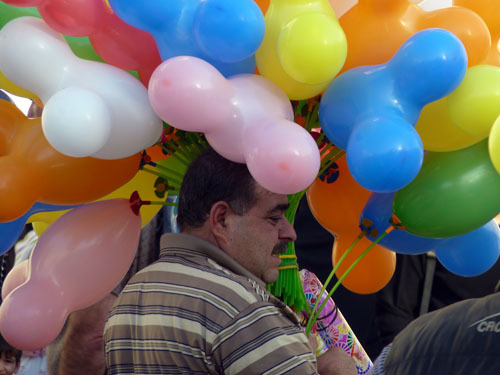 One of the vendors outside the Umayyad Mosque in Damascus, this balloon seller kept encouraging me, with a huge smile on his face, to take photos of him, but most of the time he was hidden by his balloons! 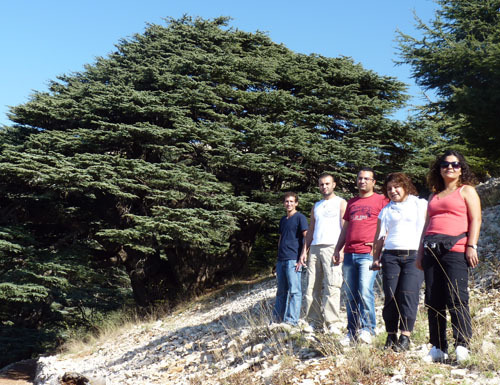 The hotel owner in Beirut informs me that the hotel is overbooked and that I don’t have a bed, so this group of kind Turkish travelers invited me to share their room and join them on an excursion to south Lebanon. 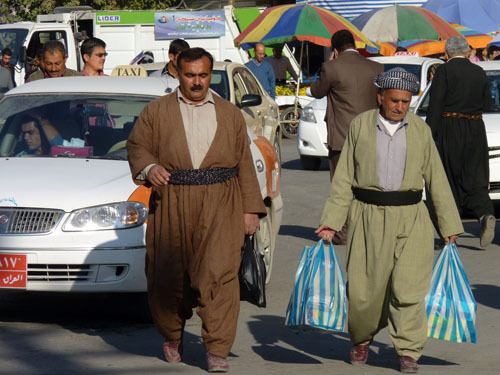 All I exchanged was a nod with the man on the left but people-watching on this street corner in Iraq proved to be an eye-opening experience given the surprising normalcy of life in this region. 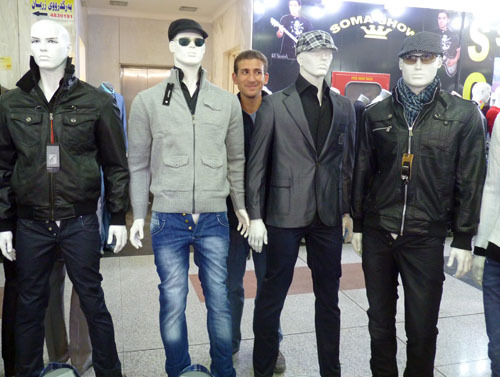 These Iraqi guys didn’t seem interested in talking to me too much, probably because I was clearly not up to their fashion standards. And in addition to the above, I’ve also been fortunate enough to have met in person the following bloggers, readers and other remarkable people below during 2010. I met Shannon (ALittleAdrift.com) for lunch in Cancun, Mexico and dinner in NYC; Dani & Jess (GlobetrotterGirls.com) in Playa del Carmen, Mexico; Alan Perlman (The9to5Alternative.com) for Indian food in Boston; Dan & Audrey (UncorneredMarket.com), Bessie & Kyle (OurOwnPath.com), Margo (TravelBelles.com), Andy Hayes (AndyHayes.com) and Dave of GoBackpacking.com in NYC during the TBEX conference; spent time with Jodi from LegalNomads.com during another visit to NYC; met Sam Wood of ArdentTraveller.com in Aleppo, Syria and Johnny Ward from OneStep4ward.com in Beirut, Lebanon; traveled to Iraqi Kurdistan with Anil from FoxNomad.com; and am currently enjoying the company of “Team Chiang Mai”, a group of interesting people living or passing through Chiang Mai, Thailand that currently includes @GotPassport, @Eloren, @LinzSlack, @OurOnPath, @PMangunta, @MagicAnt, @Unbravegirl, @AlmostFearless, @DrewGilbert, @FlashpackerHQ, @WhyGoThailand, @TinnieWanders and @Dzema among others. And for those of you I’ve yet to meet in person, please let me know where you are in the world right now and hopefully we’ll cross paths in 2011. If anyone happens to be in Australia at the moment, I’ll actually be landing in Melbourne in four days on the 27th of December! In the meantime, enjoy your stay at home for now! What a great idea! I love reviewing your travel year through people versus places. Hey Odysseus – Thank you for your comment! Yeah, the visa situation is the biggest challenge for US citizens wanting to visit Syria. There really is no way around having to get the visa from the Embassy in Washington D.C. at the moment. However, I’d keep checking the situation as I’m sure it’s bound to change at some point! I like being apart of your memorable experiences for 2010. Playa del Carmen was an incredible experience for me as well. You never know when a great friend will enter your life. So when that does happen, I make sure I always keep them within easy reach. Here’s to 2011 and making some more memories! Hey Bryce! It was definitely great to have met you down there in Playa and I look forward to the next time when we can sit down over a beer or two and converse about the world. Hopefully it won’t be too long until we can make that happen. Wishing you the success you deserve with all of your endeavors in 2011! This is a fun post! Hopefully our paths with cross in the future… any plans to head back to Central America or China? Best in 2011! Hey Cam – I’m not too sure of my travel plans at this point but both Central American and China are potential destinations for the upcoming year. I have no doubt we’ll end up in the same spot (or close enough to meet up) eventually! Awesome post and great way to say thanks. Happy New Year Earl. Thank you Forest! Hopefully you’ll have some good New Years celebrations over there in Cairo! I have been following your blog for quite awhile now and feel inspired to travel alone or with a friend to a country I know little about. The only problem is I am still 17. I have previously traveled to Japan alone, but I am half-japanese and can pass for a native. I am planning to go during the summer after my senior year in high school. My parents are willing to pay for a eurotrip that one of the teachers at my schools organize, but I would much rather immerse myself in a culture and skip the touristy stuff. I know this may come off as an ignorant statement, but is it dangerous to travel in the Middle East alone? If you have any comments or suggestions feel free to tell me. Thanks. Hey Ken – Thank you for leaving a comment. And to be perfectly honest, traveling in the Middle East on your own is not dangerous. It might not be easy and will most likely involve some challenges, but as far as actual danger, chances are you won’t encounter any more danger there than you would at home. Not only myself, but endless others who have traveled through the region, often speak of incredibly friendly and helpful people as well as a relaxed way of life that few expect from this region. Of course, the Middle East is made up of many countries, each with their own culture, but during my recent trip to Turkey, Syria and Lebanon, I really never had any problems at all. However, it also depends a bit on travel experience but if you’re willing to face obstacles and learn the ropes as you go, then the Middle East is as good an option as any. Feel free to send me an email through my contact page with any further questions and I’d be more than happy to offer some further advice or suggestions! I would drop everything in a heartbeat to do what you’re doing! (addicted to traveling here as well). Syria looks beautiful, and your grandmother and her husband are so adorable. Here’s to great travels in 2011! @youngandthrifty: Always good to hear from another travel addict! Hopefully you have a trip or two planned for 2011? In the meantime, prepare yourself for the group of amazing people you’ll be meeting once you arrive in Thailand! It’s inspiring that you bring out the human element behind travelling and show that in spite of the distances and the differences between us, we all share a lot in common. Hope you have a great new year! @InvestItWisely: Thank you so much and I wish you a happy new year as well! And no matter what, I never tire of making that realization that human beings around the world are much more similar than most of us ever imagine. It is this human element that I find to be the most addictive aspect of travel. Seems like you have a hell of a year. 2010 was my first time backpacking and i met lots of people too. It’s a good experience that stays with you forever. Hey Osvaldo – Glad to hear your first backpacking adventure was rewarding as well when it comes to meeting new people. 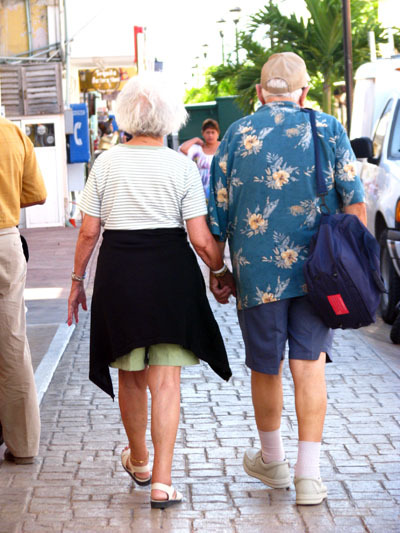 The bonds that are formed while traveling usually do last longer than most memories of a particular sight we visit! Love this post, Earl. 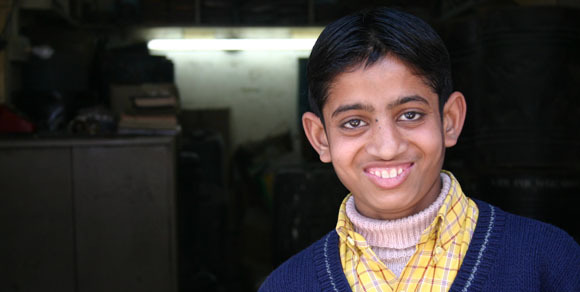 Meeting people is always such a rewarding part of travelling and you have recapped it beautifully. One of my most favorite things about traveling is definitely the people. What an amazing story you have weaved with the interesting and king people you have met. Thank you for helping me keep my faith in humanity, Earl! Hey Erica – That’s a good way of looking at this post, as glancing at these photos certainly does help me maintain my faith in humanity as well. And luckily, one thing I’ve discovered over the years is that the warm, kind people of the world are by far the majority! Hope you are having some wonderful holiday celebrations so far! It sounds, indeed, like a lovely year. I’m sure the one ahead will be even better and fuller, as you keep adding up the adventures and meeting new friendly faces along the way. Have a wonderful year! What a great way to remember the year, feliz navid y feliz nuevo ano! Feliz navidad y feliz ano nuevo a ti tambien Ayngelina! I really enjoyed this post, Earl. It made me smile. As everyone else has already said: what a great way to recap your year, and thanks for the mention of my site. I’ve been back in London for 3 days now, and I’m still afraid of going outside (there’s snow which means the whole city comes grinding to a halt; my flight in was delayed by 5 hours as a result). How exciting that you’re off to Australia so soon…no stop in India on the way then?! How was the rest of your Middle East adventure? Looks like you’ve had a great year! Awesome memories 🙂 Happy holidays and cheers to an even better 2011! Happy holidays to you as well Brooke! Perhaps we’ll have a chance to meet up as I’m headed to Australia in a few days…and will make it to Sydney at some point. Great 2010 wrap-up post! 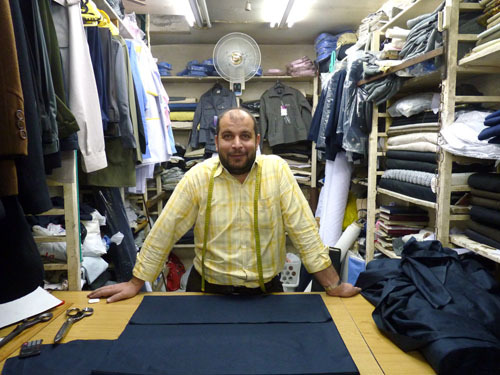 Really enjoyed these stories and pictures – the one of the tailor really pulls me in, you must have really connected with him. With that said, on a serious note, I can only say that meeting both you and Kyle has definitely been a highlight of this year. When we met back in NYC over the summer, I of course had no idea we would be hanging out in Thailand by the end of the year. And the fact that it has happened, makes me realize how rewarding this travel blogging adventure really has been! So, are you ready for more karaoke fun? I hope so because the next session apparently begins in a couple of hours! What a year!! It seems you met half the travel blogging world 😉 It was great to meet you in Mexico, and we hope that our paths will cross again next year, where ever that might be. We owe you a lot getting us in touch with Christian for that amazing apartment! Merry Christmas and have a great time in Australia! Enjoy your holiday celebrations and I look forward to our next meeting as well…hopefully it will be near another beach! I feel as though I shared part of your year with you. Great post! Now, I want to put my travel pictures into a story like album. I find when I return from a trip I forget the details, like what city a particular picture was taken. I take notes for that! I look forward to your next travelogue. Awesome recap Earl! Happy Holidays and continued success! Happy Holidays to you as well Jeremy! Hopefully you have some good plans in store for 2011?! getting my ducks in a row for travel in 2011! Hey Jeremy – That’s great news! I shall look forward to hearing about the adventures you embark upon in 2011. Have a wonderful New Years! What a great recap of the year. Have a lovely Christmas with Team Chaing Mai. Will you be heading to Sydney at all? you know it’s much better than Melbourne! (lol) Hey, someone just threw something at my head- those Melbournites you can’t trust em! And to answer your question, yes, I shall make it to Sydney at some point and of course I will let you know when that does happen. It would be an early highlight of 2011 to meet you guys in person! Great to meet you in person, Earl. I’m sure our paths will cross again, but in the meantime, keep cranking out stellar stories over here, and safe travels! Thanks so much Alan! With all your diverse travel itineraries I’m sure we will meet up again this year as well. Loved this post, because it’s the people along the way that make traveling just so damn special!!! It looks like you had an awesome 2010. Enjoy Melbs, it’s one of my fave cities in the world. Hey Andi – Another Melbourne fan! It is such a great city and seems like the perfect place to begin the new year for me. On that note, Happy New Year to you and looking forward to hearing about the adventures you embark on in 2011! What a great way to recap your adventures throughout the year and let us share in all of the interesting people and places you encountered on your journey. Merry Christmas and a very Happy New Year too!!! Wishing you Happy Holidays and a Happy New Year as well and thanks so much for being a part of this community! What a lovely way to look back on the year. I hope we cross paths at some point in 2011 – maybe TBEX Vancouver? Have a wonderful Christmas and NY Earl! Hey Erin – I also hope we get a chance to meet in person this year. I’m sure we can make it happen somewhere and I should know in the next few weeks or so whether or not I’ll be able to make it to TBEX. Hopefully it will all work out! For now, enjoy your holidays and extended stay in Colombia! Thanks for including me, Earl! Great way to round up the year differently than most, all the while focusing on the interactions that helped make your year as great as it was. Looking forward to reading what 2011 has in store for you! Great post! I agree that the people you meet along the way are what make a place memorable. It sounds like you’ve met some fantastic people! Thank you for the comment Laurel! This was definitely a year full of fantastic people. Wishing you a wonderful end to 2010! I’m glad my 2010 involved an encounter with an Earl. It also involved an encounter with the Prince of Qatar! I think a prince beats an earl 😉 I’m shooting for a king by the end of 2011! 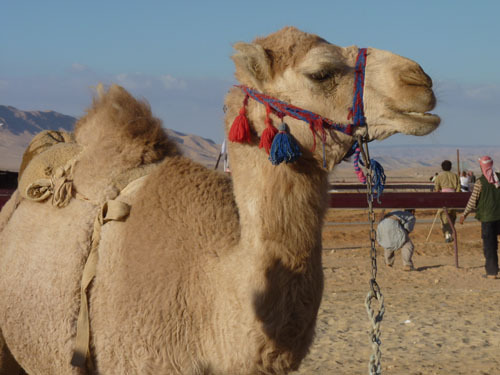 BTW – I was in Palmyra during the camel races! It’s where I met the Prince! Great reflection and pics. Have a great New Year! @Financial Samurai: Happy New Year to you as well and wishing you continued success with your projects and goals!